Summer can also be a time when certain mental health issues need to be tended to even more than usual. During the summer, kids no longer have a structured daily regimen, which can cause even more anxiety and depression, not to mention the intense burden this can bring to the parents. With summer shining brightly and longer daylight hours, reading can be even more educational and fun. It can also help prevent the summer “brain drain.” Cognition and mental wellness are popular topics among mental health professionals as well as the general public, making them great subjects for summer reading. Instead of getting into the summer “brain drain,” focusing on cognition can actually help memory and prevent mental disorders. This self-help book focuses on diet, nutrition, delaying cognitive decline, spirituality and preventing depression. It encompasses a holistic approach and provides evidence-based data that focuses on mindfulness. Readers have rated this book with 4.5 stars. 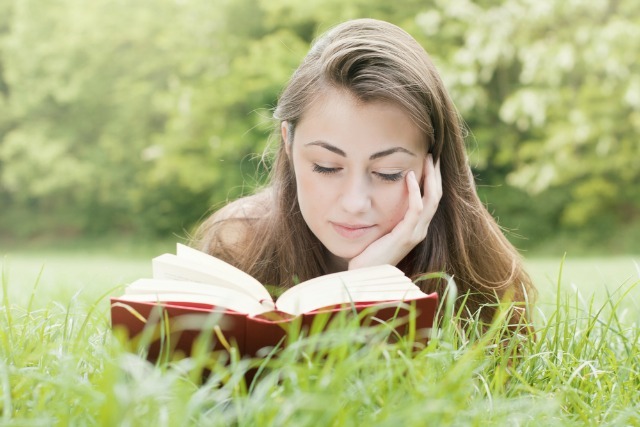 Take advantage of reading in the sun this summer and learn how cognition can impact mental health throughout all four seasons. Brant Cortright, Ph.D., a clinical psychologist and professor of psychology at California Institute of Integral Studies, owns a consulting practice that specializes in neuroscience-informed brain health and depth psychotherapy. The author of two previous books, Cortright lives in the San Francisco Bay Area.